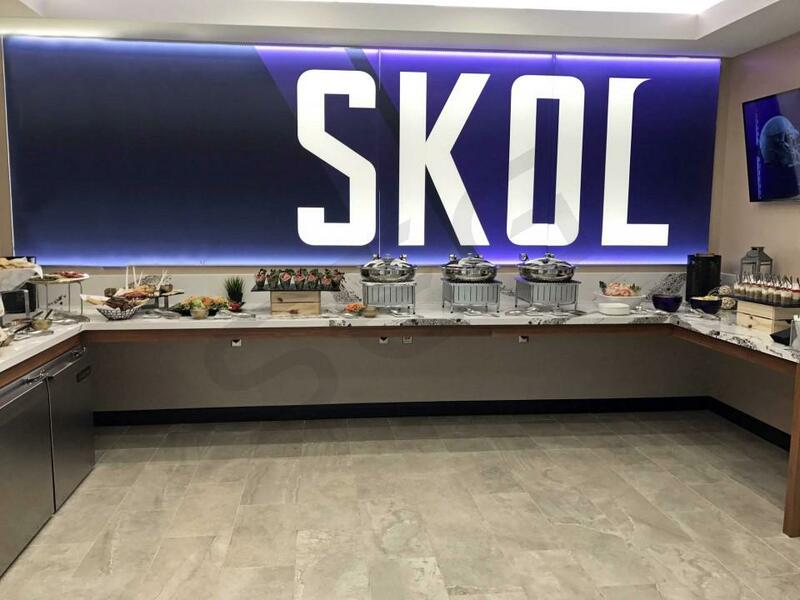 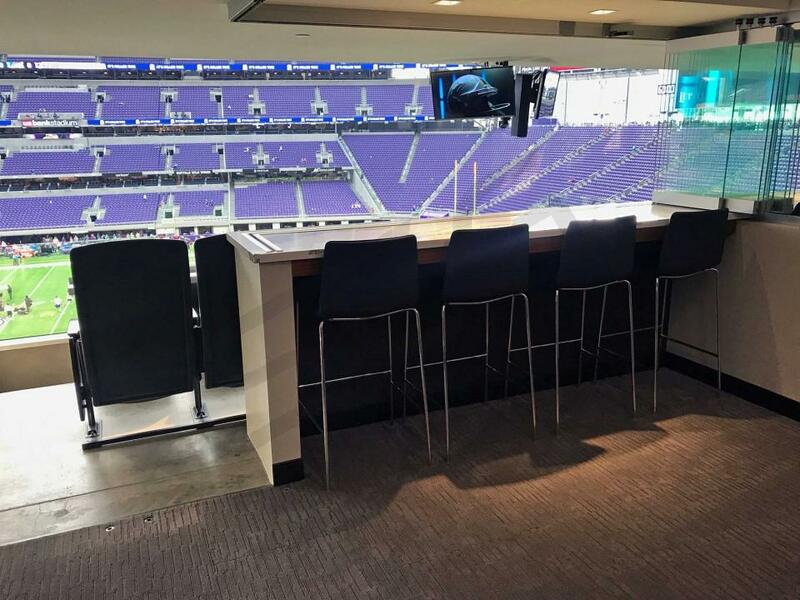 How much do U.S. Bank Stadium suites cost? 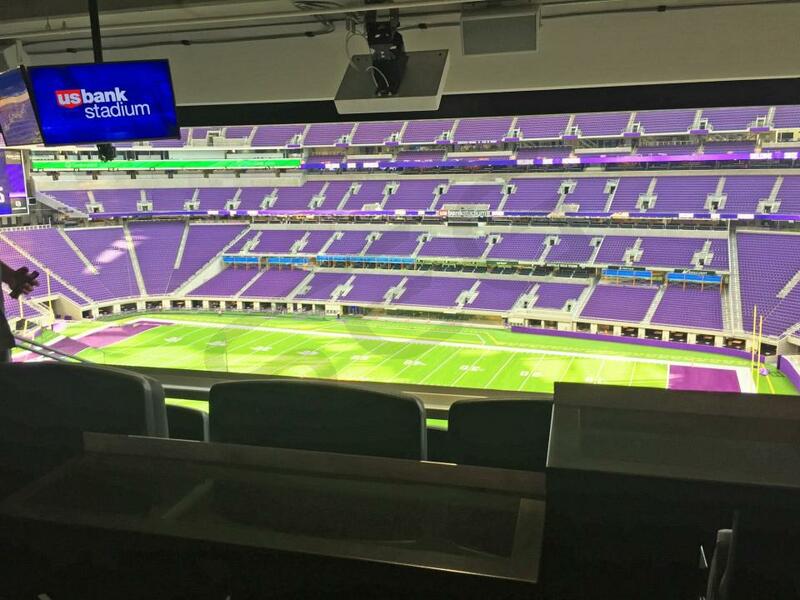 U.S. Bank Stadium is the newest stadium in the National Football League, and it is one of the most modern venues in all of sports. 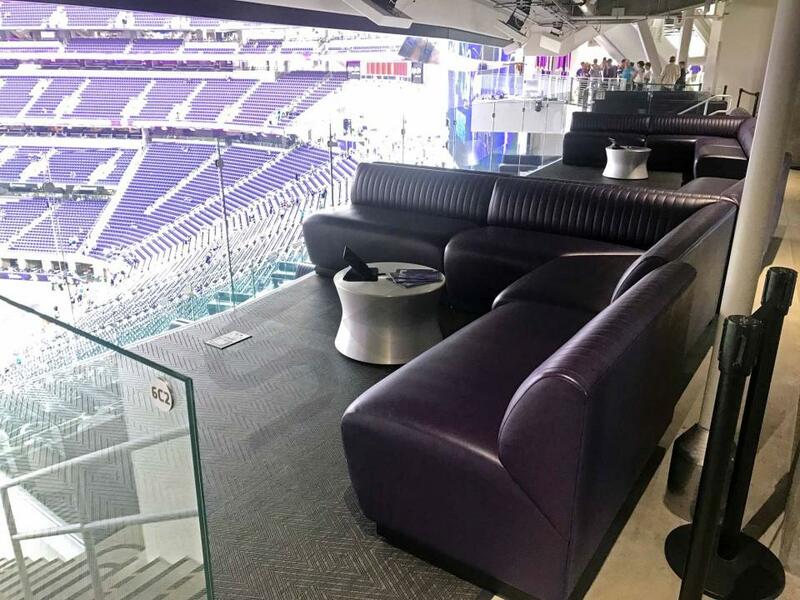 With state of the art architecture, upscale design, and an electric fan environment, U.S. Bank Stadium is truly in a league of its own. 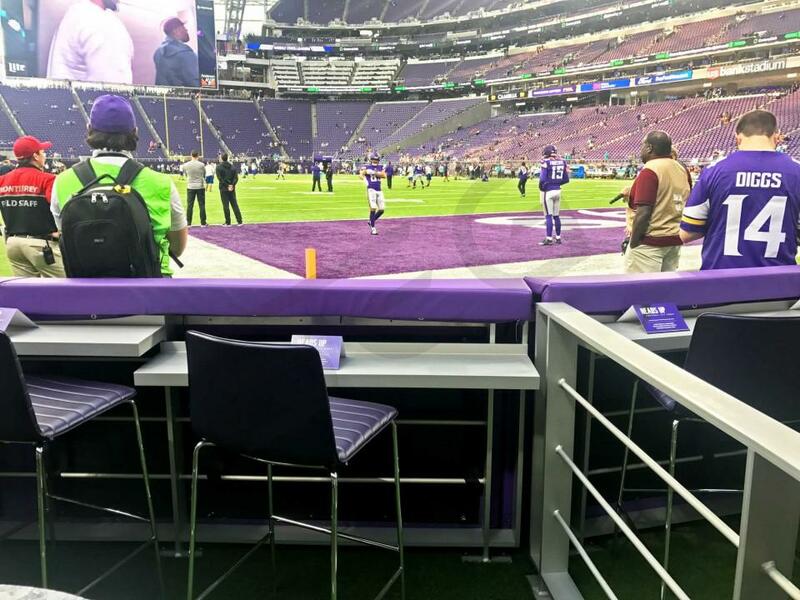 Located in Minneapolis, Minnesota, U.S. Bank Stadium is home to the NFL’s Minnesota Vikings. 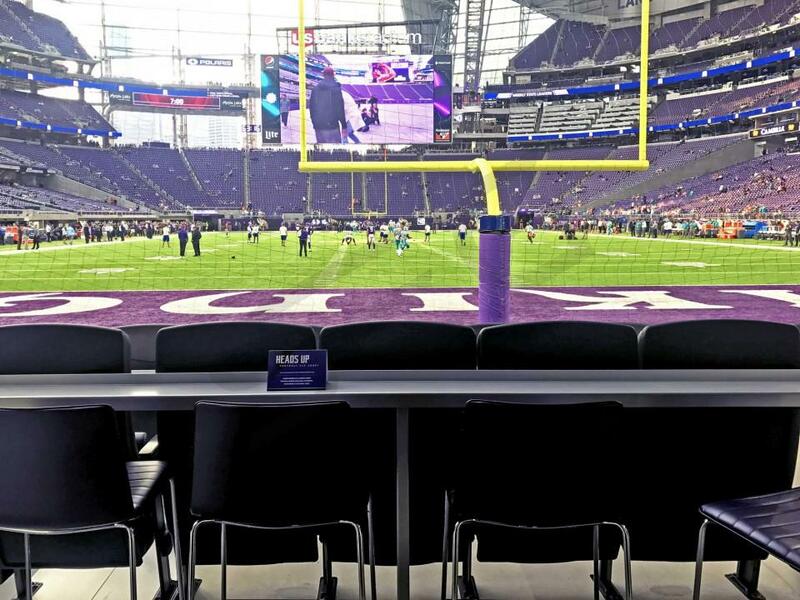 It will also host Super Bowl LII on February 4, 2018, bringing the biggest event in sports and entertainment to the twin cities. 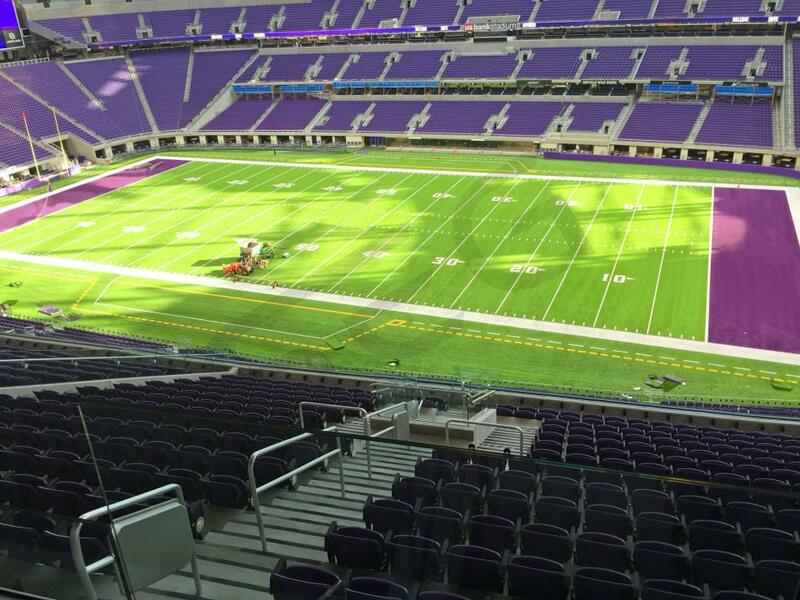 U.S. Bank Stadium is also expected to host the NCAA Men’s Basketball Final Four in 2019. 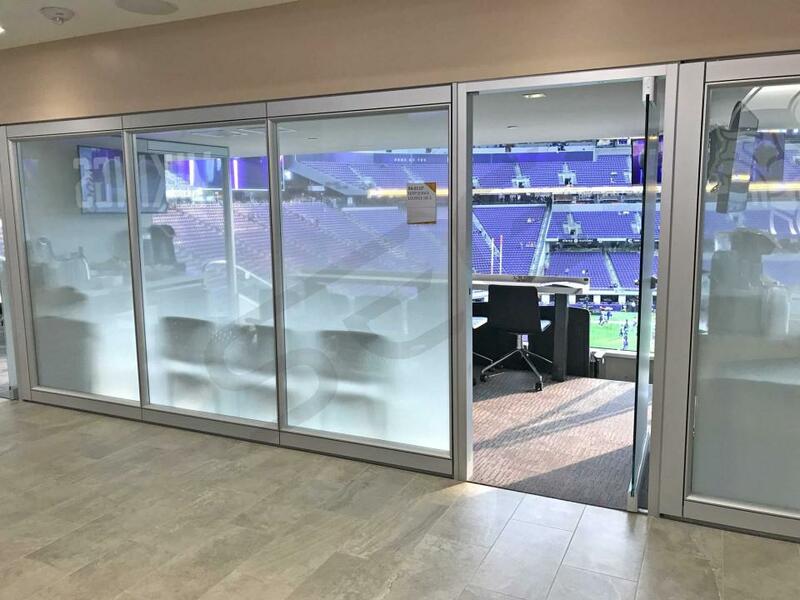 The stadium’s magnificent large wall panels are made of translucent glass, allowing fans to look out towards downtown Minneapolis. 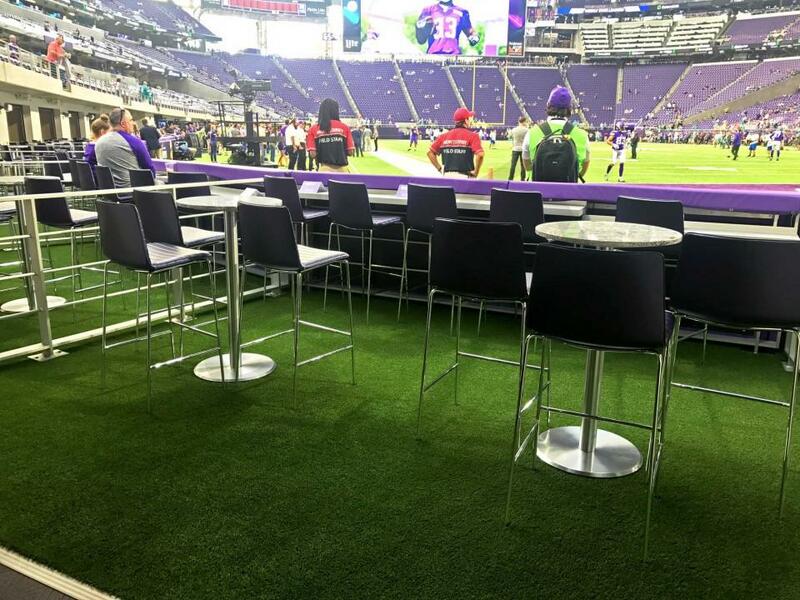 With a permanent roof, U.S. Bank Stadium maintains its comfortable indoor climate during the frigid winters in Minneapolis. 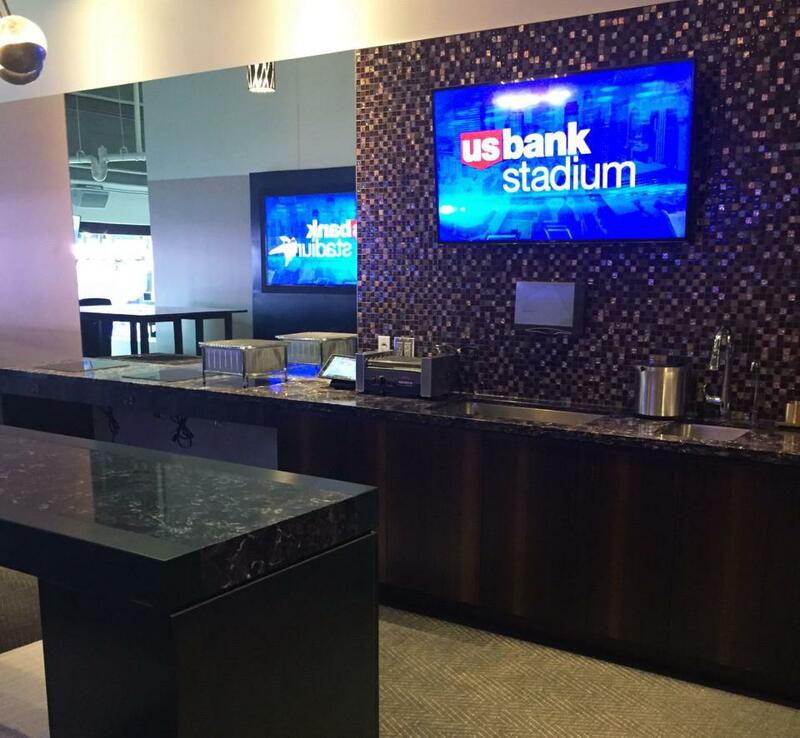 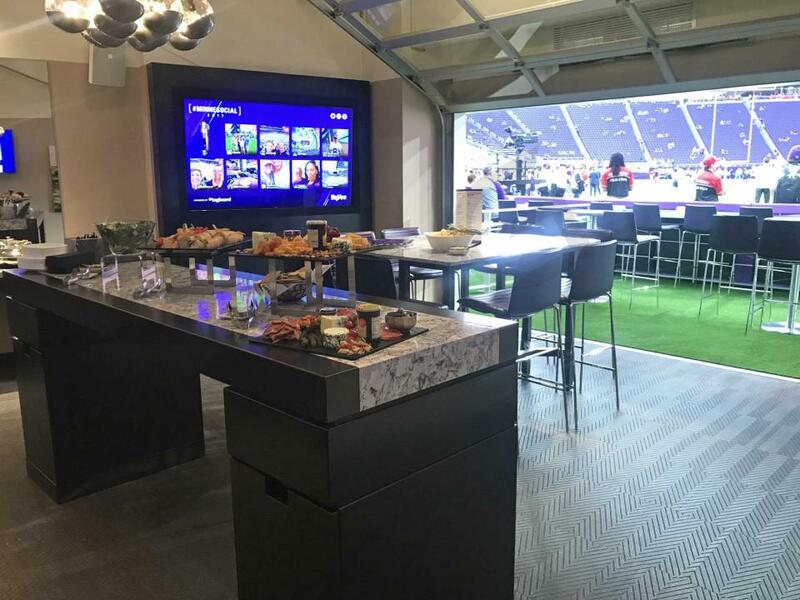 With seven different types of luxury boxes, U.S. Bank Stadium offers skyboxes at all different levels of the stadium. 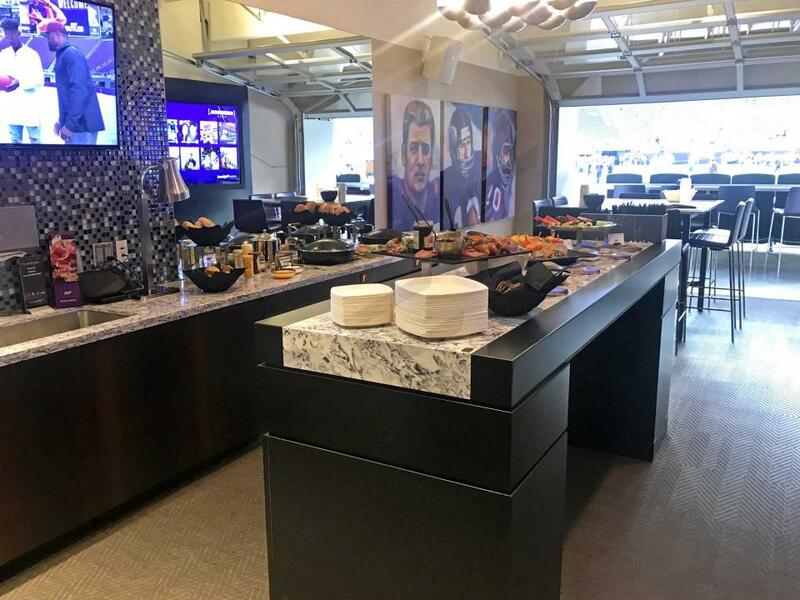 Turf Suites and Touchdown Suites bring you as close to the action as possible, while Norseman Suites and Loft Suites offer more traditional suite experiences. 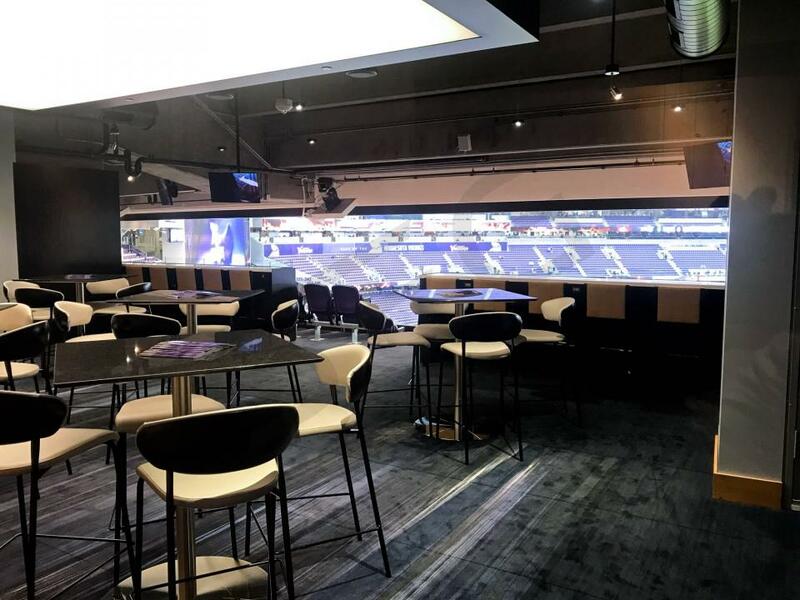 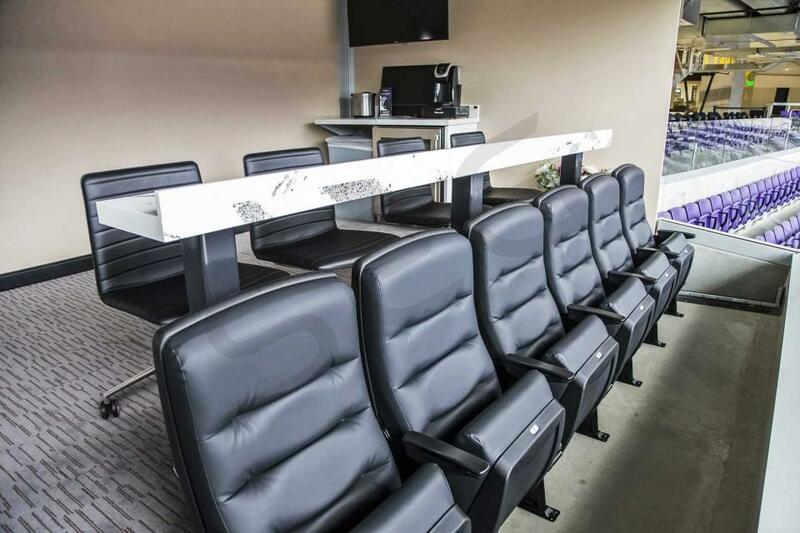 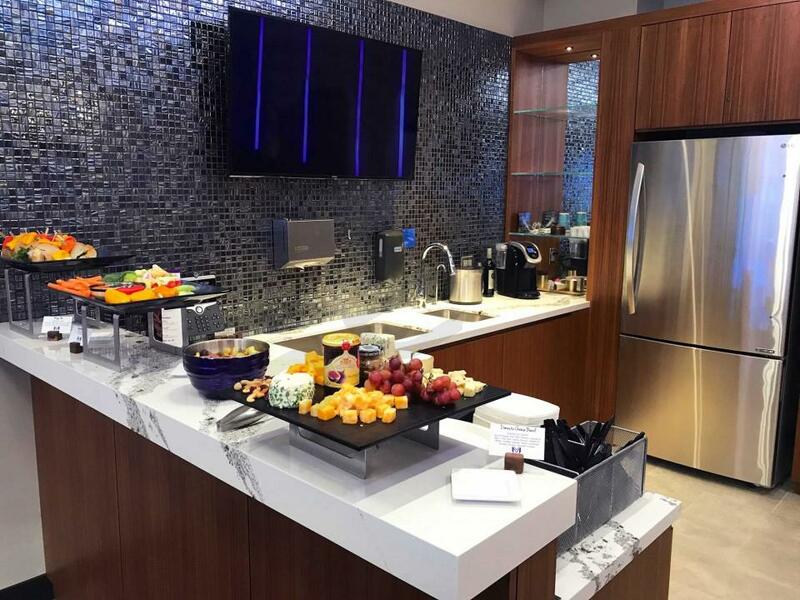 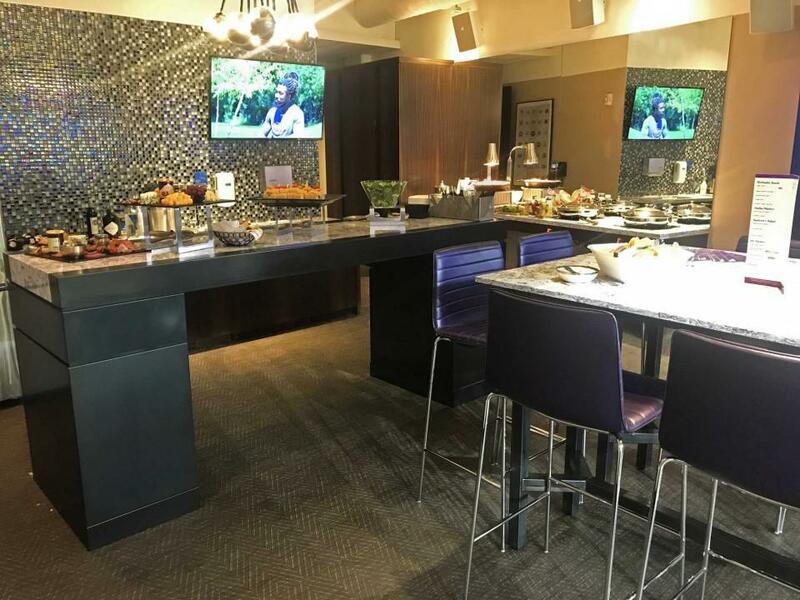 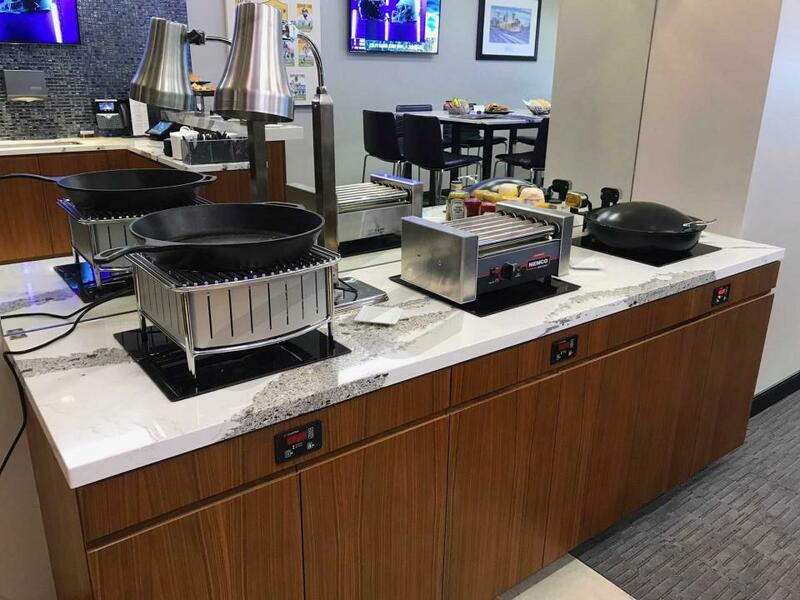 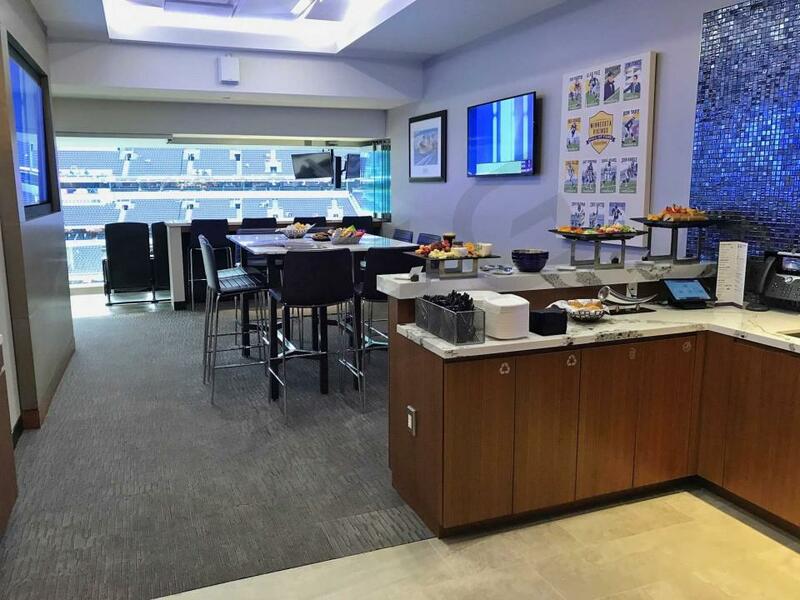 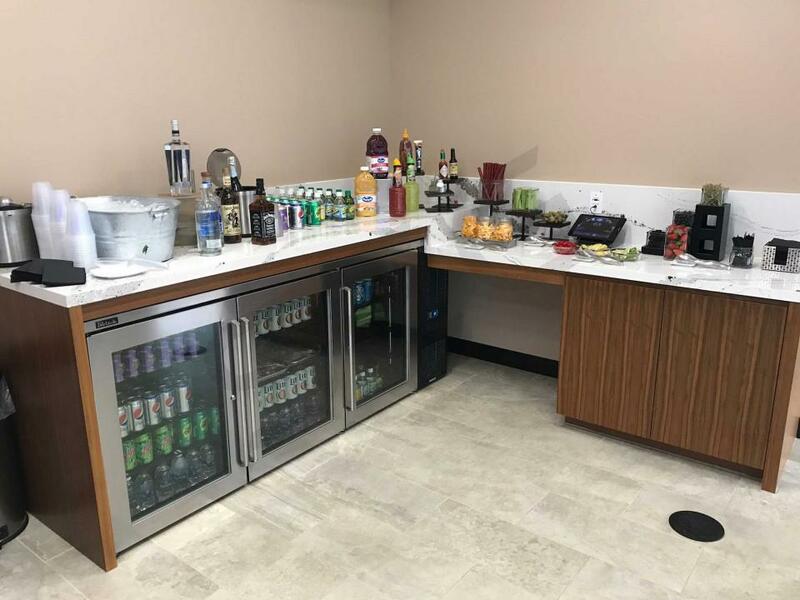 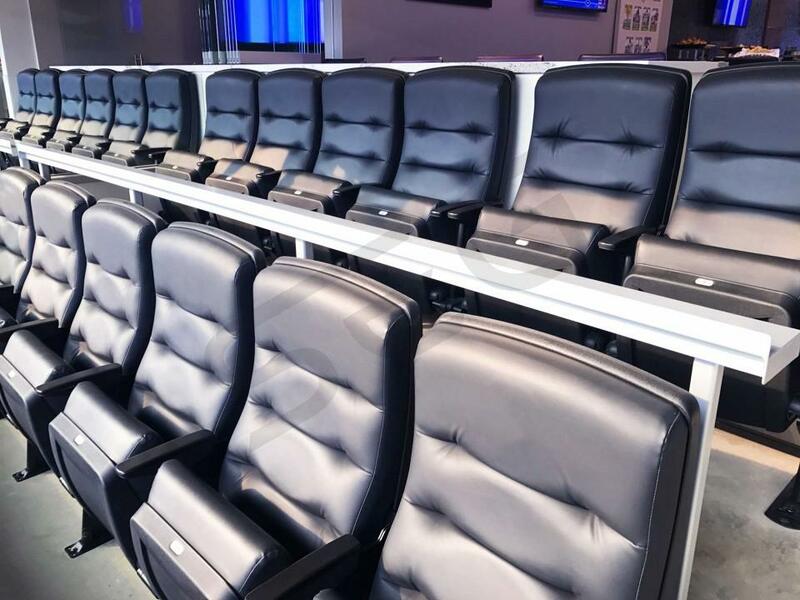 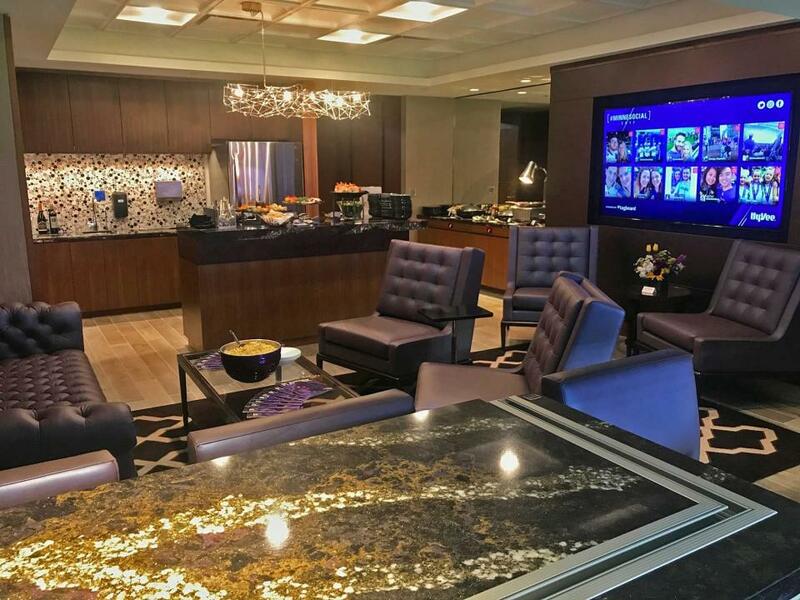 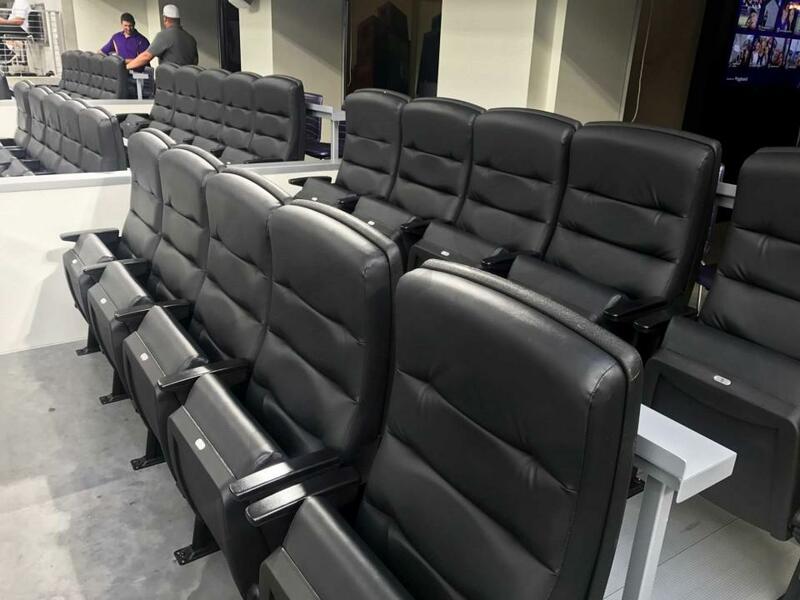 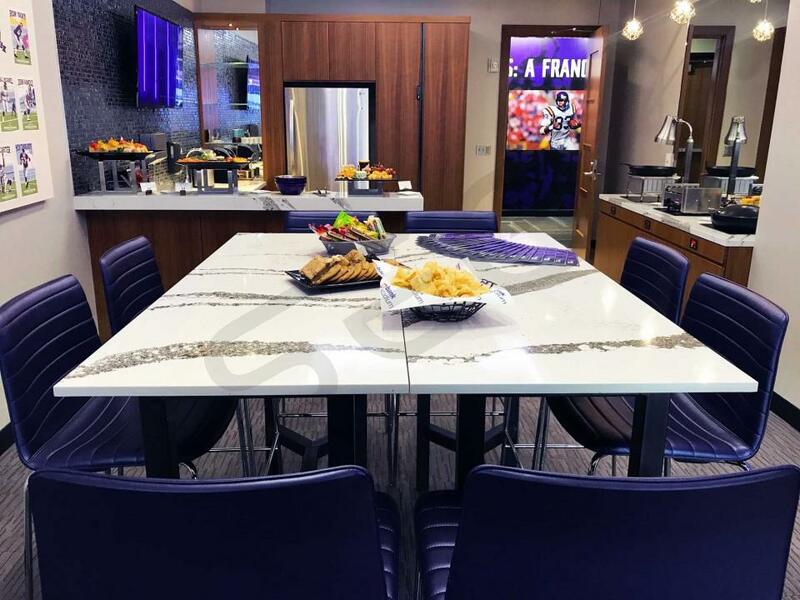 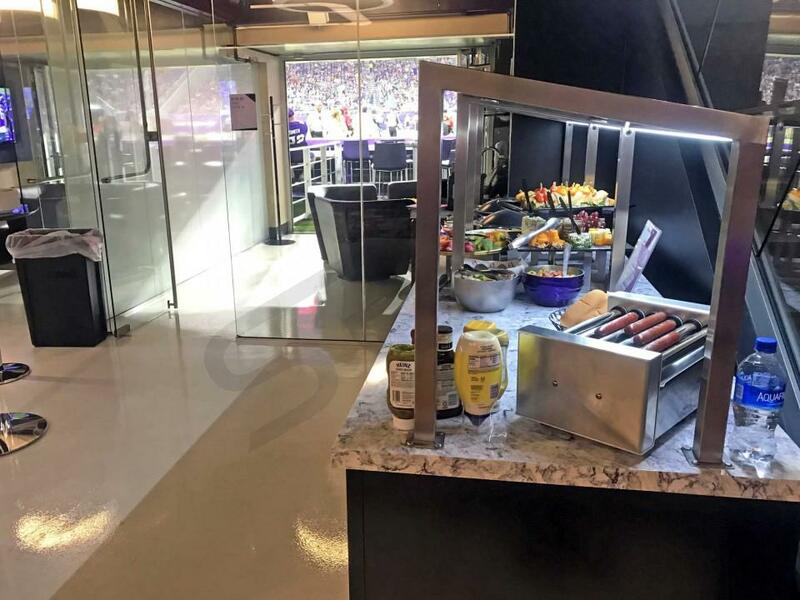 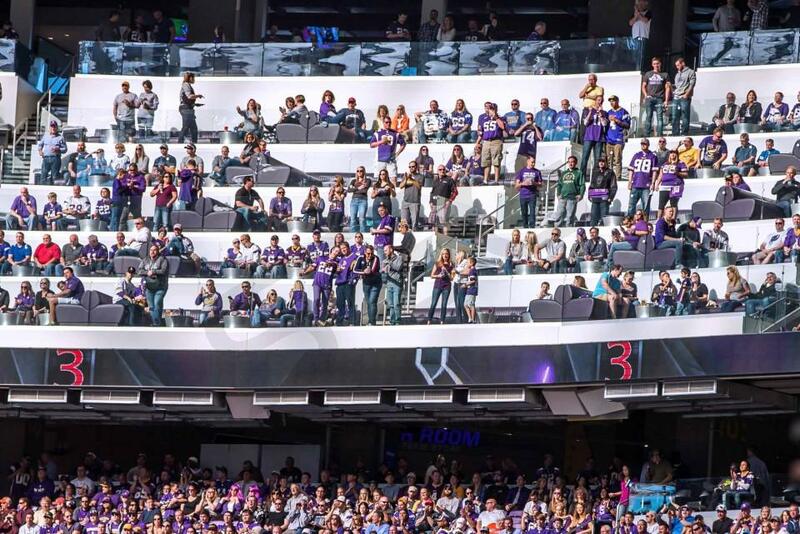 Guests watching from Turf Suites can enjoy the typical amenities that come with a skybox, all while standing just yards away from the Minnesota Vikings bench on field level. 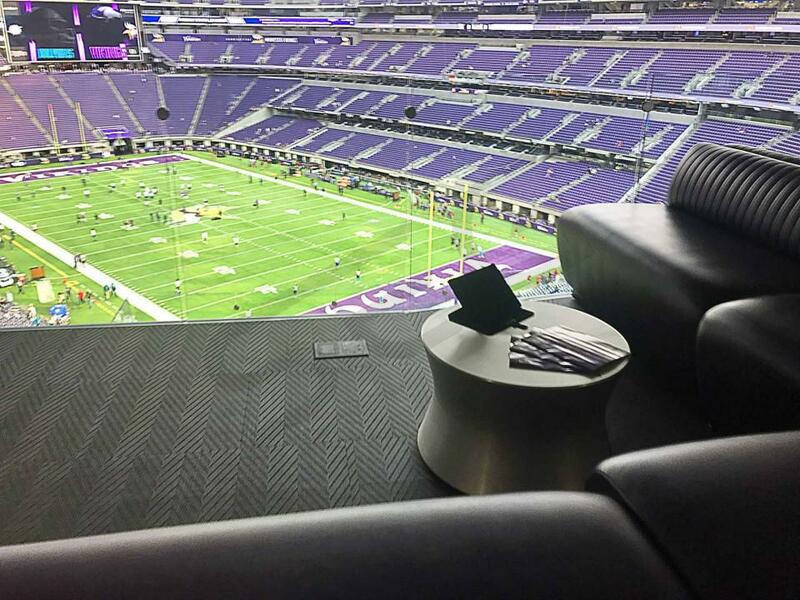 With Touchdown Suites, guests will get an up close view of the endzone while sitting in high-backed exterior seats situated just above the turf. 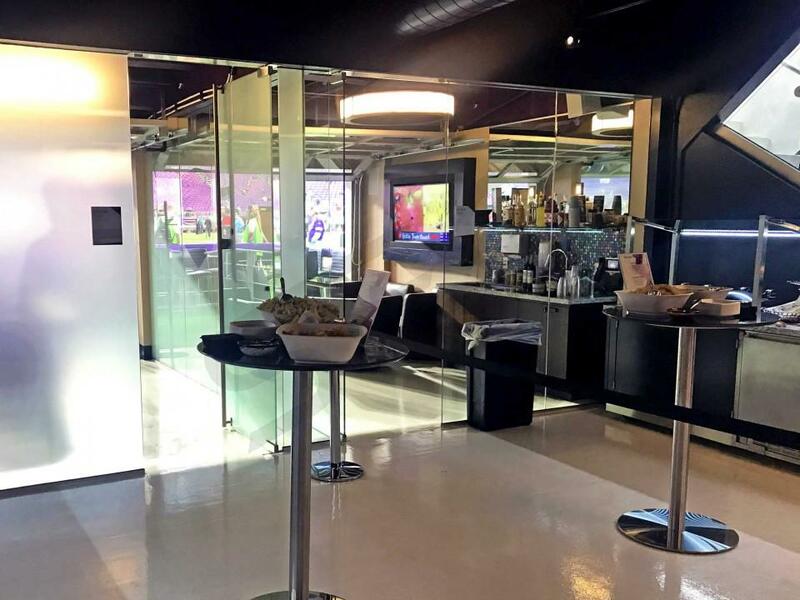 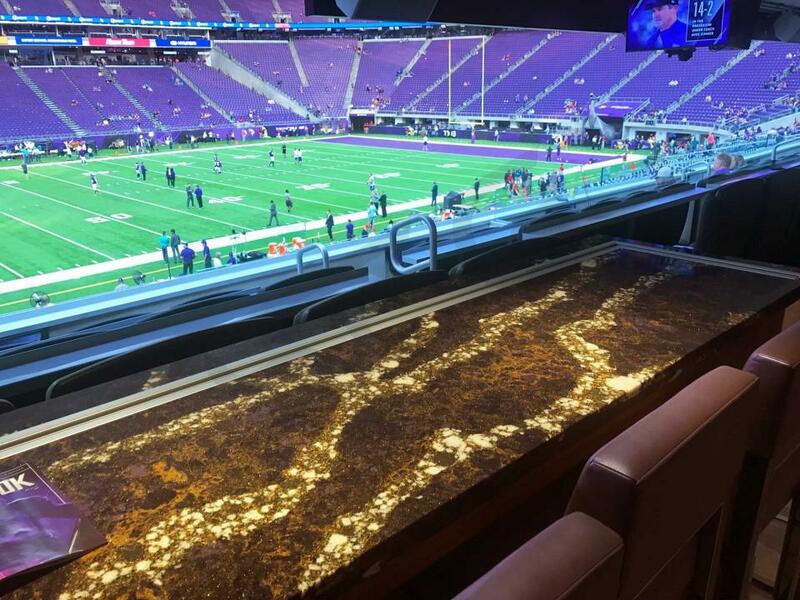 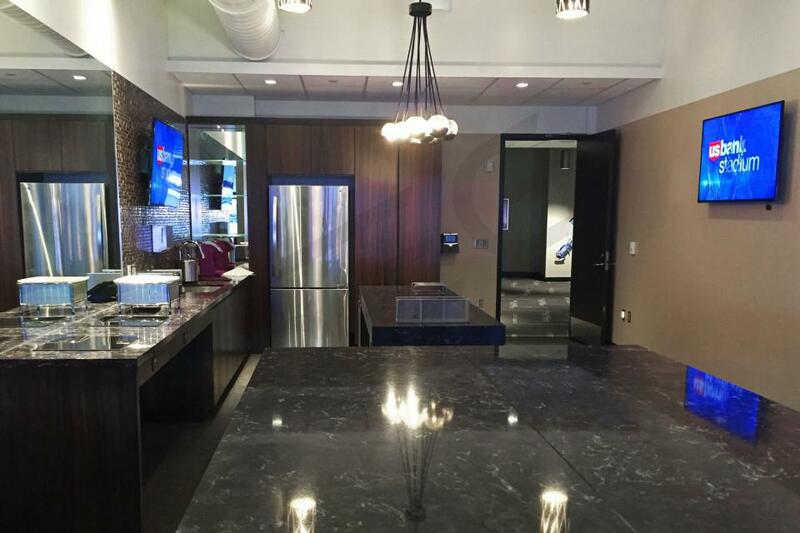 U.S. Bank Stadium offers some of the most unique, extravagant luxury box options around the NFL. 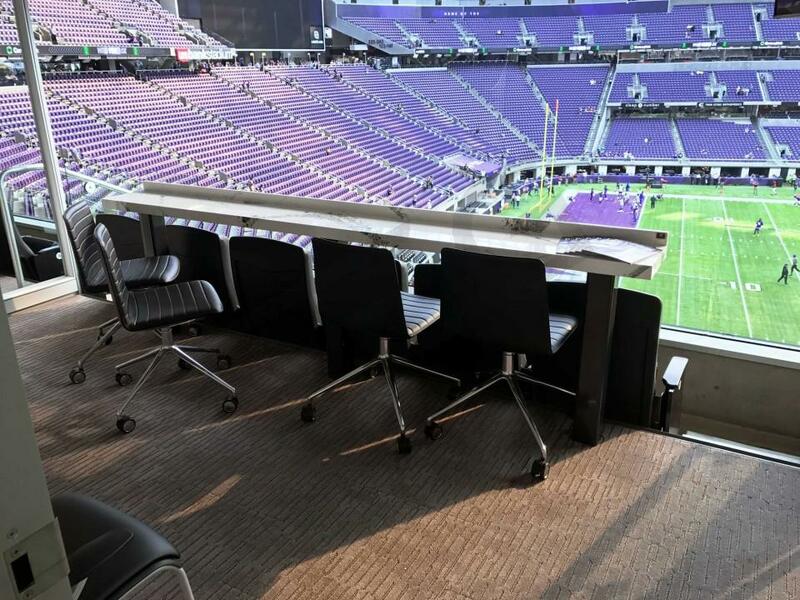 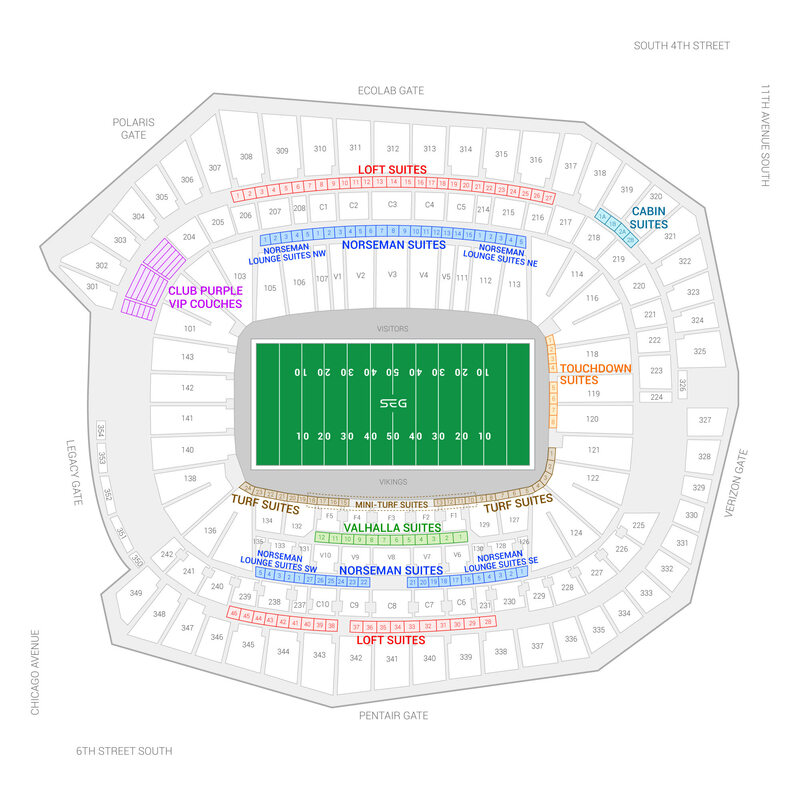 The seating chart below shows where the suites at U.S. Bank Stadium are located.